Join us on the General Jackson for Sunday in the South! Each Sunday, this rousing show takes us on a musical journey through a typical southern Sunday. 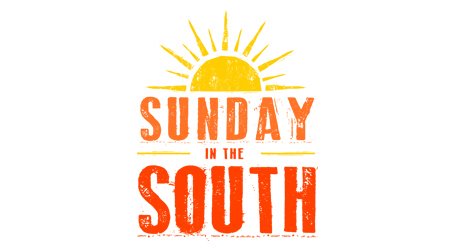 Elevate your southern pride with our heart-warming and foot-stomping musical journey, Sunday in the South!